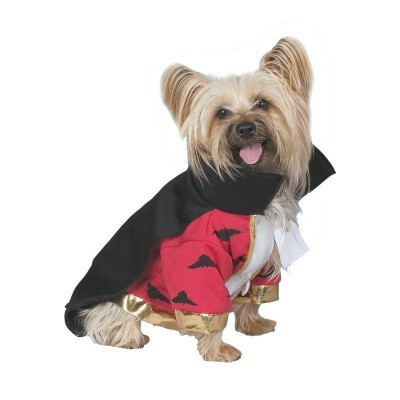 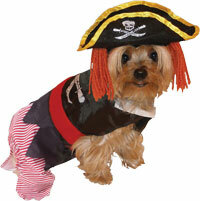 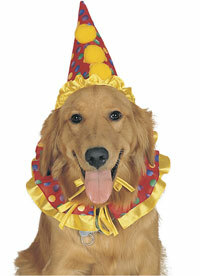 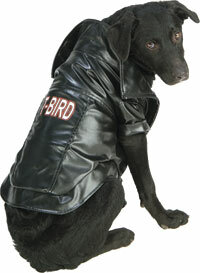 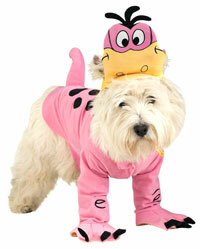 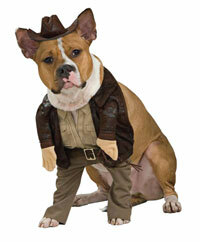 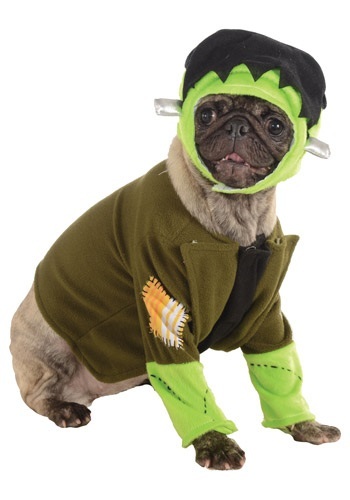 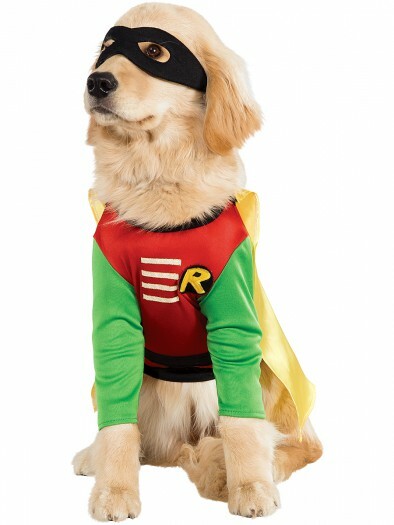 One piece costume sure to make all the other dogs jealous!. 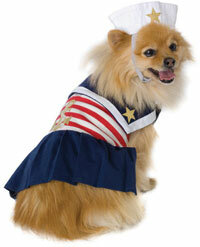 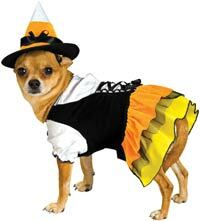 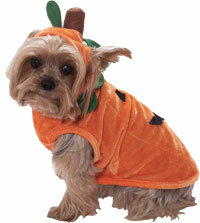 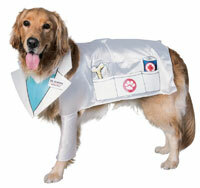 This little dog is about the right size and shape to be a tootsie roll.This costume includes one tootsie roll tunic. 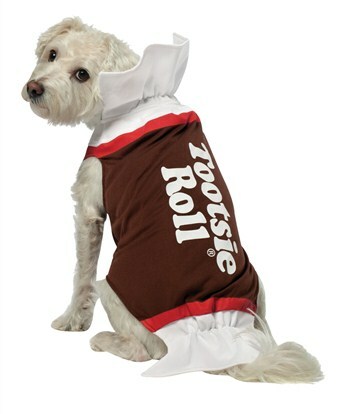 This is an officially licensed Tootsie Roll product.